The first Job to begin setting up SPA is to create a student Import file. 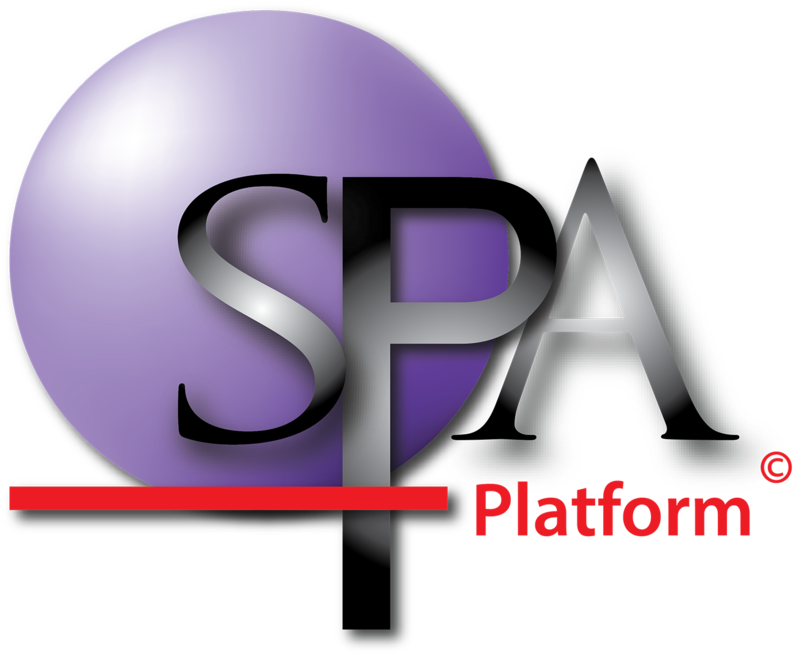 This file is a look up file for the SPA software. The file will contain a list of all your current students, along with their student ID number, DOB, year level, home group, subject class etc... This data is all accessible through your schools administration package such as CASES, Nforma, SAS etc... You will find more detailed instruction on how to prepare this data, within here. Each year/semester, you will need to update this file to ensure you have students listed in their current year level, home group, grades etc. If you do not update this file at least once a year, your staff will be unable to filter and sort by their current grades.